Situated on the beautiful white sand of world famous Ka’anapali Beach and with the sparkling azure waves of the Pacific breaking at your feet, the private oceanfront cabana at the Outrigger Maui Eldorado is the perfect setting to make the dream of your intimate evening Maui wedding come true. Guests of the Outrigger Maui Eldorado condominiums may reserve this unique facility for their ceremony and reception. The Outrigger Maui Eldorado is located just up the hill and features fully equipped deluxe studios, and one- and two bedroom apartments for you, your family and friends. 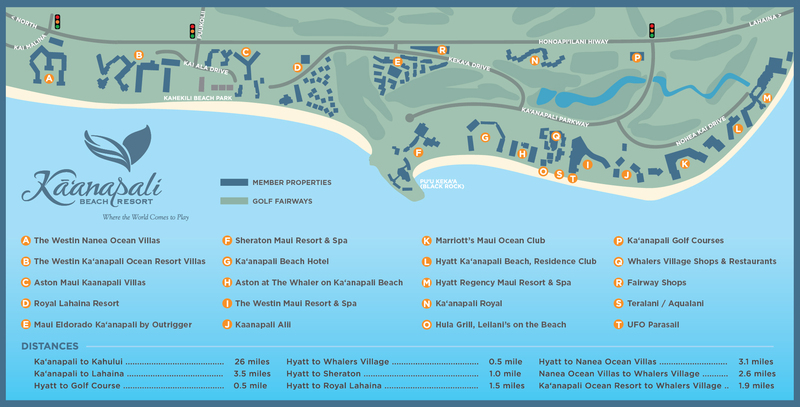 Kaanapali is a three-mile stretch of beach that has been touted as one of the best beaches on Maui, and even in America. Copyright © 2018 Kaʻanapali Beach Resort Association. All Rights Reserved.